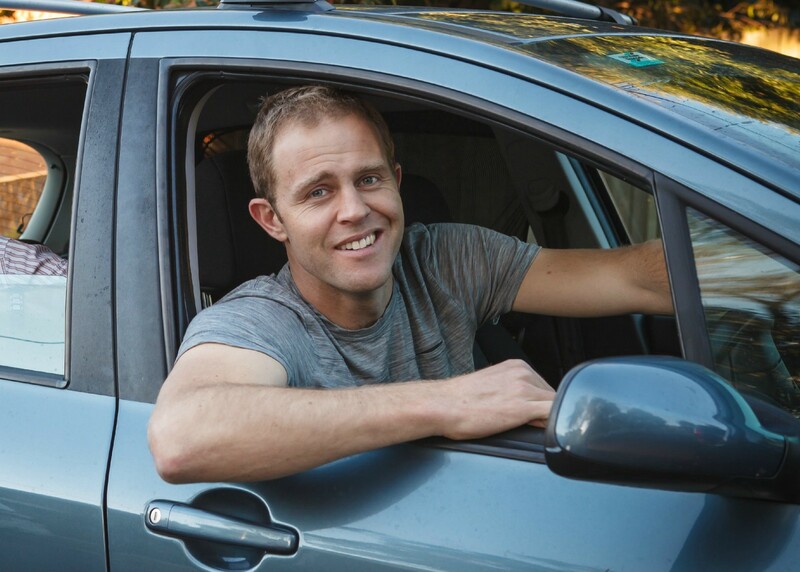 These are my takeaways and personal perspective from a Fishburners ‘Learn From A Burner’ presentation given by Will Davies of Car Next Door (car sharing in Sydney, Brisbane, & Melbourne). Note that very little editing has been done and that these notes aren’t comprehensive. The sketchier our flyers look, the better the results. Get really strong on the WHY of your company. It’s important not only for yourself as a founder but will be the glowing beacon that draws in everyone to your business — including customers, investors, and even staff. Speaking of staff, make sure you have a careers page that’s always accepting enquiries. Great people are looking for jobs even when you’re not actively hiring, but you want to have a way for those people to find you and join the team. When you are actively hiring though, reach out to everyone who seems reasonable for the role. At the start of the process, nobody is committing to anything so you might as well go wide and see what sticks. For that reason though, it’s important you make sure the recruitment process tests for the skills they will need. Once you’ve hired the right people, it’s important to consciously build a good work culture. One tool Will uses to do that is empowering staff to give a $50 thank you bonus to other team members on a regular basis. I’ve got a “mailing list” (manually sent) of ‘Potential Future Investors’ that I email every month telling them what’s happening good and bad. These people are added from wherever I find people that somewhat fit the profile of a future investor. That way, when you want to actually raise capital they’ve already come along part of the business journey. In any career productive is important, but in the world of startups it’s the difference between going big and going broke. Will shared some of the tools he’s implemented in Car Next Door to help himself and his team stay focused and get sh!t done. Have a structure and routine for meetings and ensure they are rigorously held to. Have an agenda. Will covered the importance of having properly documented systems for every aspect of your business. I’ve personally heard from someone who worked for CND that one of the most amazing things about CND is that if everyone on the team got hit by a bus, (obviously hoping that won’t happen!) anyone could pick up the systems manual and run the business with very little trouble. From his perspective, “systems” describe anything people have to do. It’s important that everyone is empowered to update systems — get everyone in the habit of hot-fixing anything that’s wrong or could be improved. New team member onboarding is heavily planned and gives them a checklist to work through (this is essentially a list of processes to run from the systems manual).